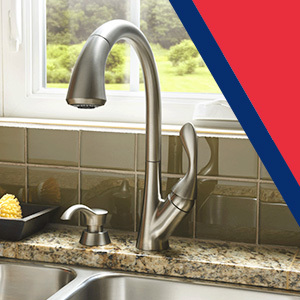 If you are looking for a trusted Tampa Plumbing Company, then look no further. 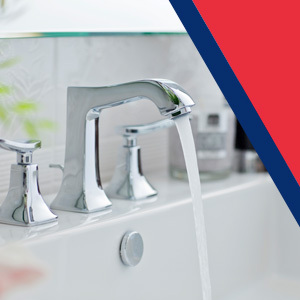 Alvarez Plumbing has served the Tampa Bay since 1976 offering transparent plumbing services, written plumbing estimates, prompt services, and great customer service. We are available for all of your residential plumbing & commercial plumbing needs and projects. With more than 40 years of experience as one of Tampa’s Best Plumbing Companies, we have seen it all and can handle it all. For no surprises, call Alvarez Plumbing Company today! It doesn’t matter if you are a homeowner or a restaurant owner, having plumbing issues can cause unnecessary stress and headaches. From a small toilet leak to backed-up sewer lines and emergency flooding, Alvarez plumbers can handle whatever plumbing troubles you have. With 70+ employees and 45+ vehicles, we offer 24/7 emergency services. All of our technicians are background-checked and certified in all the latest plumbing products, techniques, and standards. Residential Plumbing Services. 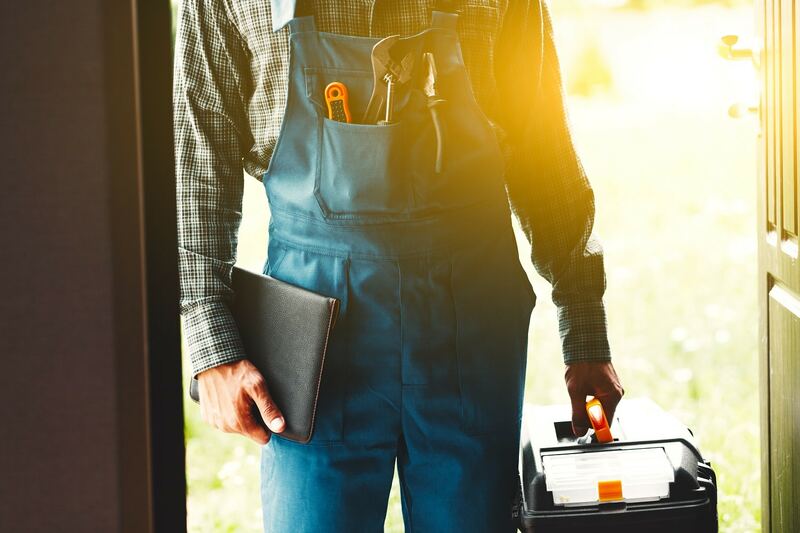 Routine maintenance and repair are crucial to extending the life of your plumbing system and making sure everything flows smoothly in your home. Minor kitchen and bathroom problems are preventable and affordable to fix. 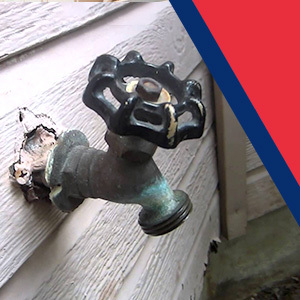 Instead of waiting until a leaking pipe becomes a costly headache or a clogged drain turns into a major water damage issue, contact Alvarez plumbers and let us save you from paying for emergency plumbing rescue in the future. Commercial Plumbing Services. Commercial plumbing is vastly different from residential plumbing, due to the size of the plumbing system, the nature of the plumbing problems and the complexity of the property. 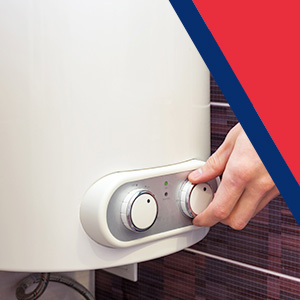 Alvarez commercial plumbers know the ins and outs of the more complex commercial systems, and we have expertise and experience fixing the problems that arise in these systems and get your plumbing back in no time. Didn’t budget for your plumbing issue? At Alvarez, we offer financing options. Contact us today for same day plumbing service!